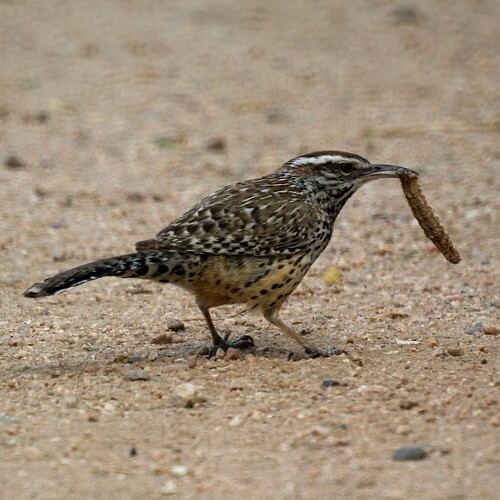 We went to Tucson, Arizona this weekend to visit some friends. We have plenty of photos and stories to post, but not a lot of time today. 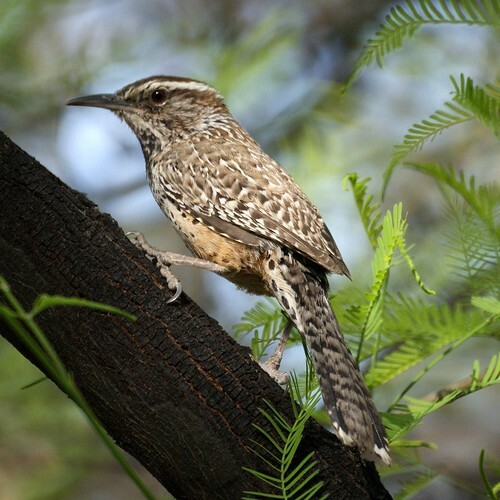 We thought we'd start with the Cactus Wren, the Arizona State Bird.